Do You Want A Happy Dog? Sometimes, a happy dog is all it takes to make YOU happy! So, have you made the big decision? 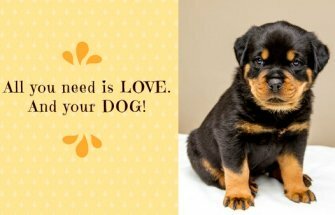 Are you ready to bring a new dog into your life? Or, maybe your new furry friend has already found a place in your home and your heart. Now what? 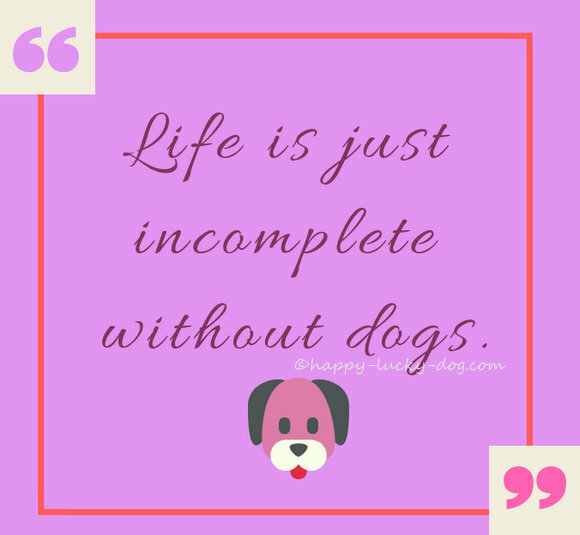 Sharing your life with a dog is a wonderful experience and all of us who live with dogs swear that YOU'LL NEVER FEEL LONELY AGAIN after this new addition to your life! 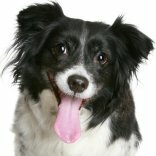 Really, what makes a dog happy? The answer to that is very simple. A responsible and loving owner. Adopting a dog is a long-term commitment that requires some preparation and effort in order for everyone in the house to be happy. You see, this little creature depends on you for everything. The only problem is that, unfortunately, dogs cannot speak your language to tell you when something is wrong. A dog needs a cool name, healthy food and tasty healthy treats, daily walks, training and someone to take care of her when she gets sick. In return, you’ll gain something much more than just a good friend. You are opening your house and your heart to a new family member. That's right. Your new dog will become part of your family. In fact, for many people, that may be the only family member they'll ever have the opportunity to choose for themselves! 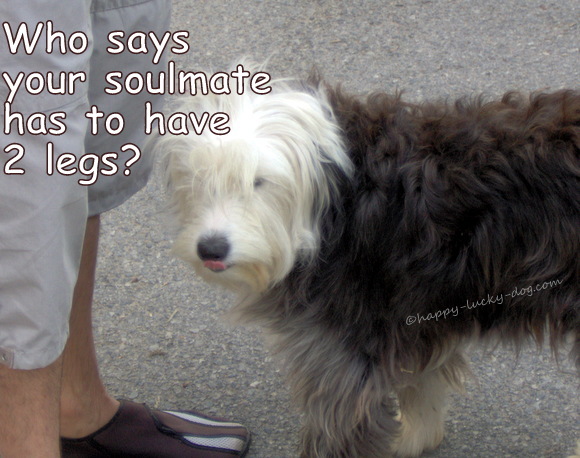 It is my hope that happy-lucky-dog will become a source of help and inspiration in this new journey you're embarking. 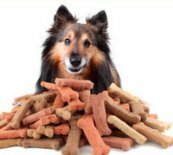 Here you’ll find useful, first-hand information, about all your main concerns for a life with a healthy & happy dog. 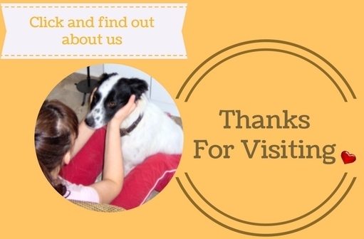 Health issues, behavioral problems, healthy eating but also lots of unique dog photos, quotes, visitors' stories and many more. 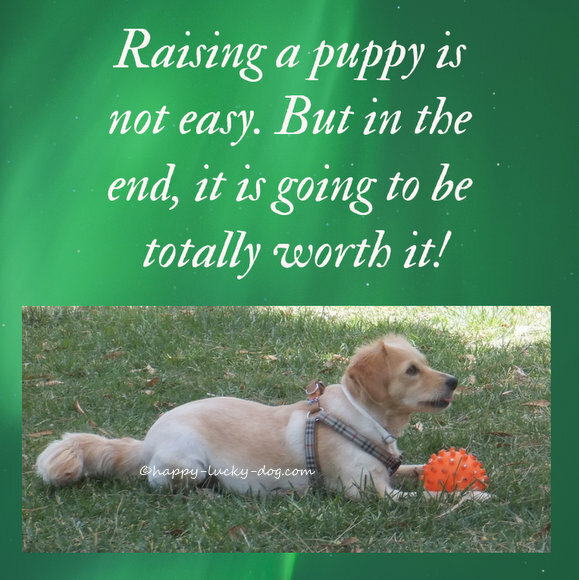 Living with a dog myself for the last twelve years has taught me a lot and also forced me to research and learn a great deal about things I didn’t know, like training, grooming, dog health and behavioral issues. I truly hope that all this information will be helpful to you as well. Always have in mind that the first and most important thing every dog needs is someone to love and care for him or her as much as YOU DO.